In honour of the publication this month of Endgame, the final book in the Night School series by CJ Daugherty, I thought that today I might share with you some of my favourite fictional redheads. I know I'm probably leaving lots of very obvious choices off of my list, so please do let me know in comments which redheads YOU would have chosen. I really would like to know! 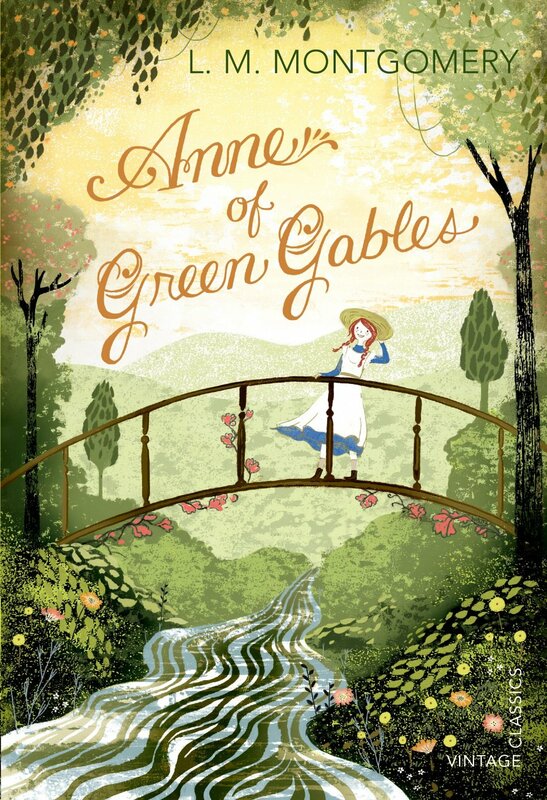 Of course Anne Shirley was going to be on my list though. 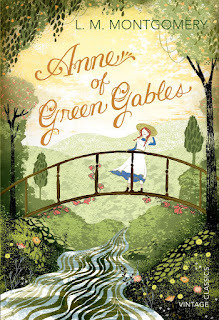 My first love will always be Gilbert Blythe and that whole interaction when he calls her 'Carrots' always stays in my mind. But aside from this relationship, I just love Anne. She's so brilliant and imaginative and loyal. Love her. Always will. Eleanor and Park is my favourite book by Rainbow Rowell. Far and away. 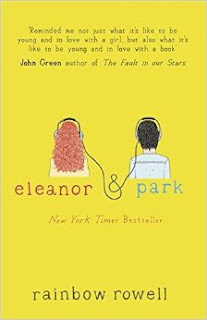 Because of how wonderful both Eleanor and Park are and because I find their friendship and eventual relationship so utterly adorable. There are so many amazing and quotable passages in Eleanor and Park and so much about the book that I found powerful and emotional. I have kind of a love/hate relationship with this series of books. 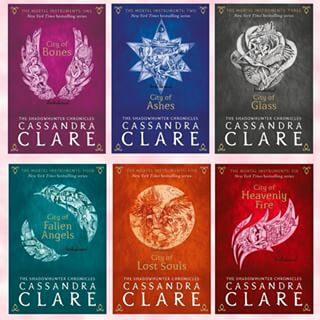 I found it very difficult to get into the first book but the second and third books had me addicted. But then I didn't much care for the continuation of the trilogy (and much preferred The Infernal Devices) and didn't carry on with that. But I do very much love the idea of a small, red-headed teenage girl going up against demons and winning. Originally it was going to just be Fred and George on my list. 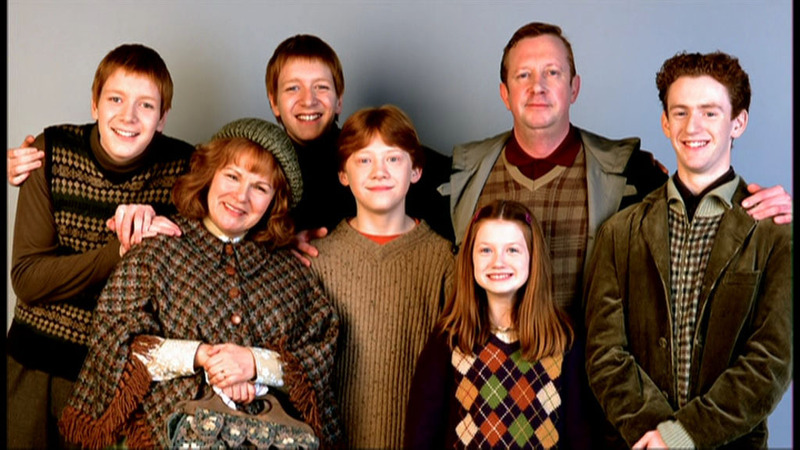 And then just Molly Weasley. But I also loved Ginny. And Arthur is just beyond adorable. So in the end, I went with them all (except Percy. I couldn't find a photo including Charlie or Bill but I have nothing against either of them.) They are an amazing family and if I could close my eyes, make a wish and become part of any fictional family ever, I would want to be a Weasley. I really would. And then there's Allie Sheridan. I love Allie. 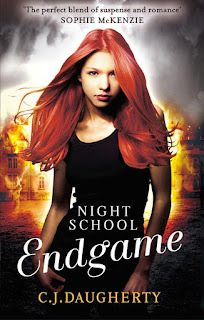 She's gone on such a journey with the Night School series from a delinquent in that first book really acting out to a strong, determined, brave member of Night School going up against scary people and put into scary situations. I'm absolutely gasping to find out how this story ends and where the characters end up. I've really fallen in love with Cimmeria Academy and with Allie and all of friends. Promise me everything is going to be okay? Who would make your list?! Eh, he kind of did but I still don't welcome him back with open arms :) But I love the rest of the Weasleys and Anne with ALL MY HEART. I've never read the comics, are they good? I have auburn hair (it has a lot of red in it, I promise), and I always wanted red hair. Some of my favorite redheads include the Weasleys (because they are awesome), Rogue from X-Men, Nix from Rot & Ruin [actually there are a ton of them so I am going to stop], Aerin from The Hero and the Crown, and Mara Jade from the Star Wars books. Oooh, I know absolutely none of those :) Great choices though!